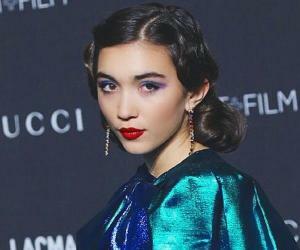 Rowan Blanchard is a famous American actress. Let’s have a look at her personal and family life including net worth and fun facts. 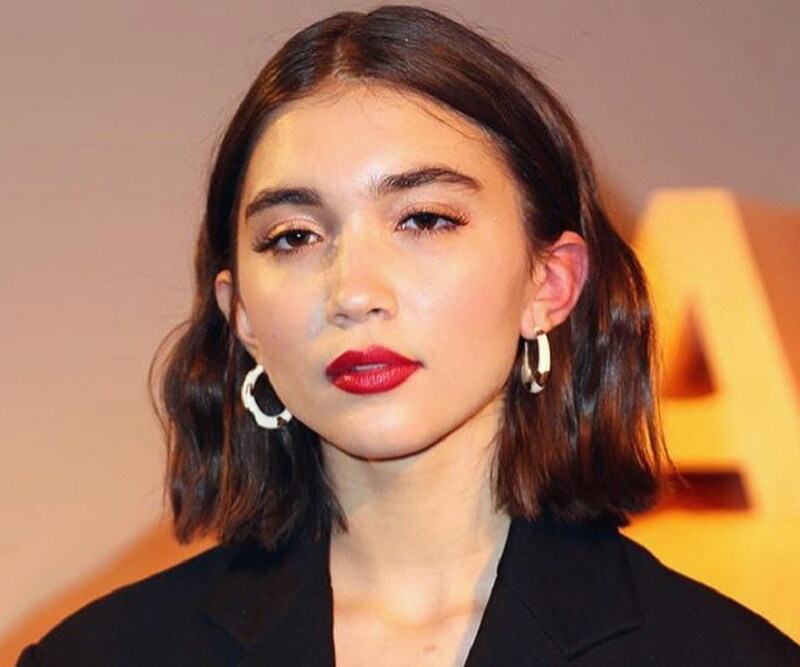 Rowan Blanchard is an American actress who has earned fame through the ‘Disney Channel’, especially due to the character she portrayed in the series ‘Girl Meets World’, which was aired on this channel. Writing her off as the average bubbly girl, who is fashion-obsessed and loves partying would perhaps be a mistake you don’t want to make. Call her bold, fearless or feisty, her opinions on various social topics have been quite valid. 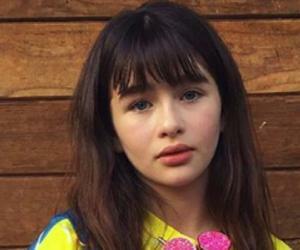 Having more than 4 million followers on her ‘Instagram’ account, speaks volumes about this teen actress’ popularity on social media platforms. 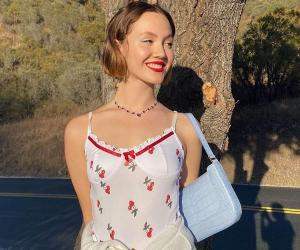 While many girls her age are using their social media accounts to brag about their success stories, Blanchard’s purpose of being on social media is quite the opposite. The actress speaks with confidence, valor and ease about everything like Planned Parenthood, intersectional feminism, fashion, gender equality, teen mental health, and sexism through her social media accounts. Rowan has also spoken at the UN Women and US Committee’s National Conference that was a part of ‘#TeamHeForShe’- a campaign supporting feminism. Rowan’s first tryst with acting was at the age of 5. 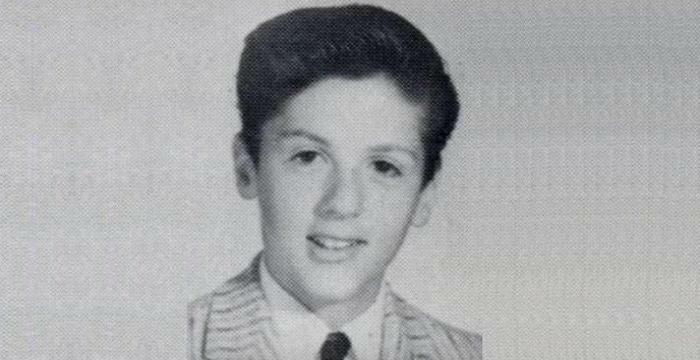 At the tender age of 9, she bagged several projects and appeared in both television and movie screens. Rowan made her movie debut with ‘The Back-up Plan’ that was released in 2010, where she shared screen space along with Michaela Watkins; an American actress and comedian. She later appeared in the movie ‘Spy Kids: All the Time in World’, where she had a major role to play and had collaborated with actors Joel McHale and Jessica Alba. Rowan was also a part of the ‘Disney Junior Original Series: Dance a Robot’. ‘Girls Meets World’ - a sitcom aired on the ‘Disney Channel’, brought her tremendous fame. Having completed 2 seasons successfully, this series was first aired in 2014 and is a sequel to the hugely successful sitcom ‘Boy Meets World’. Rowan has also lent her voice for the title song of this series, along with her co-actor, Sabrina Carpenter. Rowan has also made her presence in other television series like ‘Best Friends Forever’ where she had a guest appearance. 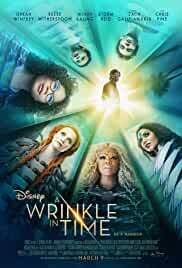 She also played a major role in the ‘Disney Channel Original Movie’; ‘Invisible Sister’ which was based out of a book by Beatrice Colin and Sara Pinto titled ‘Invisible Sister’. Rowan is currently working on her new book for ‘Penguin Young Readers ‘and this book would contain certain entries from Rowan’s diary. Swooning over these images by (from left to right) @jamiepixx @charlottehadden and @lafillebella ?❤️ from the GirlGaze show at the Annenberg which is up until February ? go visit you will feel all the feelings ? Rowan’s essay on intersectional feminism that she had posted on her ‘Tumblr’ account grabbed a lot of eyeballs. A ‘Tumblr’ user had once asked her a question on white feminism, and Rowan answered it with a long essay on intersectional feminism that gained immense appreciation from all quarters. At one of her red carpet events, Rowan spoke about her plans to change the world. She quoted saying that at red carpet events the question she is usually asked is “Who are you wearing?” While almost every female actress who are both younger and elder than her are usually asked the same question, the male actors are asked questions about their roles. Rowan says this attitude has to change. She mentions that yes most of the girls love answering about what they wear, but feels identifying a woman with her work is quite important. She also suggests asking the men about their attire and more precisely about their hair. 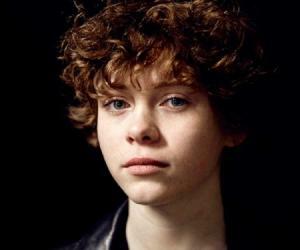 This teen actress also mentioned herself as ‘Queer’. She tweeted that while she is attracted to boys, she doesn’t want to call her herself a gay or straight, because she is open to and would accept any gender identity in future. Her tweet strongly shows her stand towards sexism and equality. Rowan might not have achieved a lot as an actor, but she is not the girl who uses her social media account to show the world how luxurious her life is. This girl speaks, writes, tweets and uploads everything starting from gender equality, domestic violence, L.G.B.T rights, #BlackLivesMatter and gun violence. She teaches us to be strong and fearless to speak what we feel is right. @rowanblanchard.jpg has been making some pretty amazing edits lately ??? After the filming of ‘Girls Meets World - Season 3’, rumors started spreading that the creative heads of the series have second thoughts about launching a fourth season of this renowned show. Some of the fans of the show even considered Rowan the reason behind it. 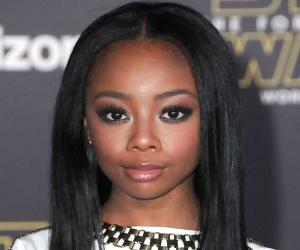 They accused the actress saying that her alleged spat with her co-star Sabrina Carpenter was the reason why the show wasn’t renewed. Rowan put an end to the rumor by tweeting about how she loves her co-star and they will remain in touch forever. Blanchard added that the thought of faking friendship makes her sick and she would never do that. Sabrina Carpenter too reacted to this rumor indirectly by posting an image of the duo on her ‘Instagram’ account. Staring down @rodarte being quite pensive about the luxury and beauty in boredom re @rotterandfriends 's new book I'm Bored ❗️ ❤️ it is so lovely and charming! Merci Kate and Laura for hosting such a wonderful night with such a wonderful group ? and congratulations @rotterandfriends!!! ?????? Rowan was born in Los Angeles but likes to say that she is from New York as she says that the city gives her a homely feeling. Her father Mark Blanchard is a yoga teacher who used to train celebrities and he also used to discourage her from acting during her childhood days. She is the eldest of the three kids and has a younger sister named Carmen and a brother named Shane. Pondering and counting my blessings, and feeling all the love <3 thank you to all who sent birthday messages either here or who texted me, it truly means a lot. Lucky me, birthday on a full moon, thus, we watched The Witch and wore white (except for when it got LA freezing and I had to put on that jacket ?) :) ? Rowan’s favorite actress in Emma Watson as she is also a feminist and her essay was approved by Emma too.